Following article is about the best available latest version of the APK hacking applications and tools 2015 and 2016; software that is capable to hack WiFi and tools available for free. We all know that people all around the world using the internet and now the things globally modifying in the form of Smartphone which as well use as a little tool kit for hacking that can be done previously by computers. As we take a look on the professional and average users globally the Smartphone professionally used by few people, professionals all the time looking for the modern features that enable for them many new tasks concerning breaching security and more. 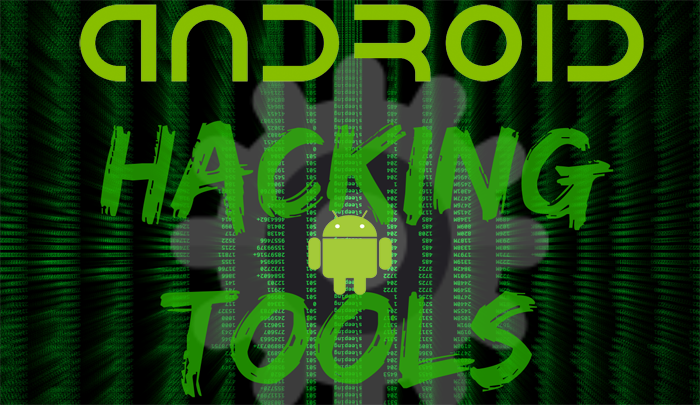 So far the cyber hackers start focus on targeting Google OS (Android Kitkat & Lollipop) both users; so we have been discussing a few of the Top Hacking Software for Android Phones few available and you can as well find here available free applications to hack through an Android WiFi Password. What is the WiFi is now familiar even to a child. WI-Fi technology is bit definitely recognized in our living, make it even more east and utmost comfortable, but with them came few issues. Of particular complexity are many of passwords that have to keep in mind: on social networks, forums, emails and even a password for WI-fi. The lack of the Internet can significantly affect the operation or communication with family and friends, not to talk about the fact that hackers will use your name for evil deeds. To recover access to the network as soon as possible will help program for password cracking WI-Fi, which as well checked more than one hundred members. Application/Software for Android for hacking WiFi is one of the famous and most used applications among all those interested in hacking. However, the network a lot of fakes which are specially designed for inexperienced this amazing software user! Be aware and found the original file for WIBR Plus Android Application with Crack full free download it and enjoy. Unfortunately, many pacifiers do not fulfill each promise that they are promising with such product. This is just another Application free available and as well is a simulator for cracking the keys to any WiFi (Wireless) network and for the next gen OS, Android Lollipop 5.1. Alongside with this WiFI Hacker Ultimate software you can easily restore your own password to the WiFi and also use for hacking. Additionally, with this app you may be capable to pick up the password to approximately all kinds of wireless networks at your hometown, office and every place you want. WiFi best hacking application is ideal suited to spend your friends who incorrectly think they are much advanced in the technological world. The software for hacking is much easy to use and control, that is why it has become one of the most popular. Just for your reminder this APK software is available free so you can download it, but that is not capable to break pads, but responsible to randomly generate new pass.